Print Deadline & Ad Specs. 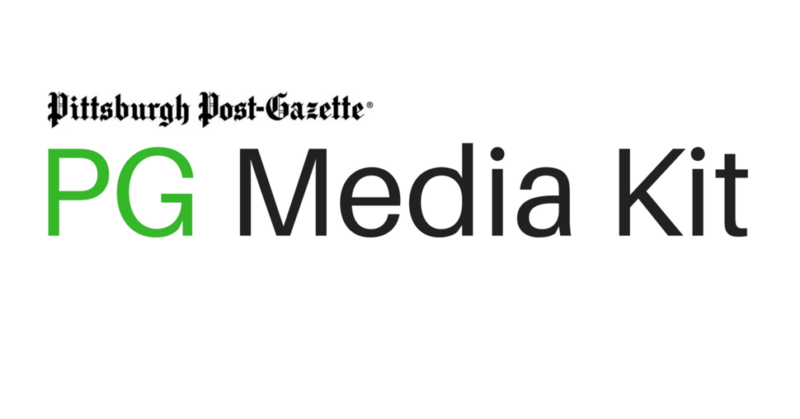 Get More For Your Money When You Advertise In The Pittsburgh Post-Gazette! Our larger page size means you will get more for your money. Our column size is increasing, but our prices remain the same! To ensure a proof, please submit materials 48 hours in advance of needed proof.